Get your vehicle in top shape for cold weather driving with new tires from the Land Rover Colorado Springs Tire Source. We offer a super selection of tires for your SUV. Our Land Rover experts can make sure you get the right tires to work optimally with your Land Rover or Range Rover model. Choose from major brands including Bridgestone, Hankook, Goodyear, Continental, and more. Trust our factory-trained technicians to install your tires professionally. You can count on our tires to be priced competitively too. Plus, eligible tires comes with road hazard coverage included. 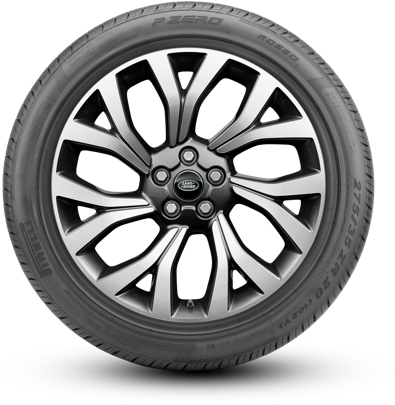 Contact Land Rover Colorado Springs for more information on our impressive selection of the best tire brands available. Ask about our current rebate offer on the purchase of four eligible tires. You could get a $100 Visa® PrePaid card with your tire purchase.